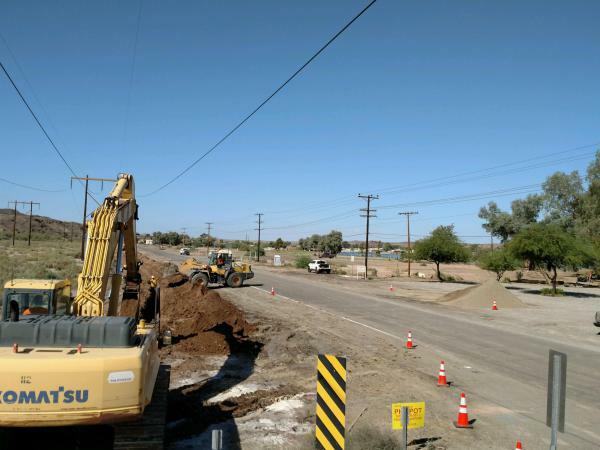 Construction begins by CNB Excavating, Inc. on the Phase 4 Wastewater Conveyance System on the Parker Strip, AZ. 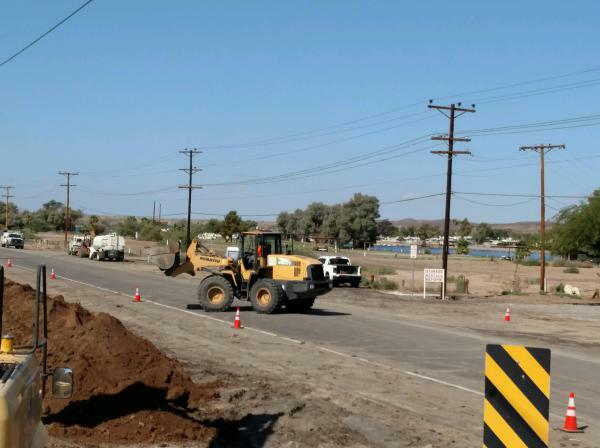 Construction is expected to last approximately 1 year and property owners will be notified of any delays, conflicts with access or any other issues arising from the construction. For Everyone's safety....PLEASE obey all speed limits and construction signs during this work!